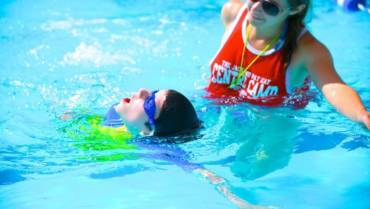 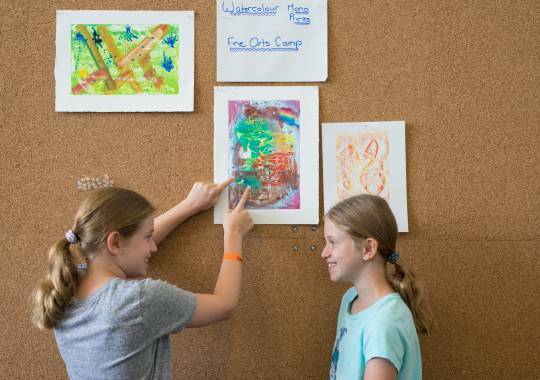 Centre Design Fine Arts Camp is perfect for campers that have a passion for the Arts. 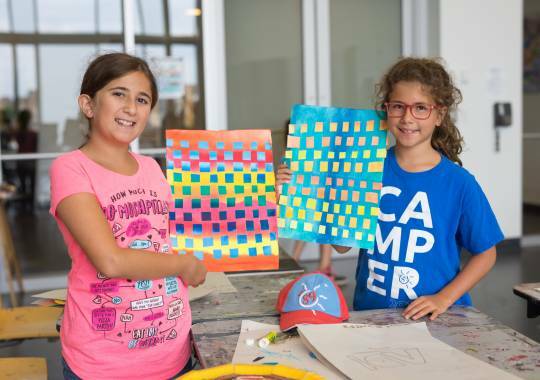 Led once again by our terrific Program Coordinator Joan Loewenstein, campers will learn skills in a variety of fine and visual arts, including but not limited to ceramics, painting, and printmaking*! 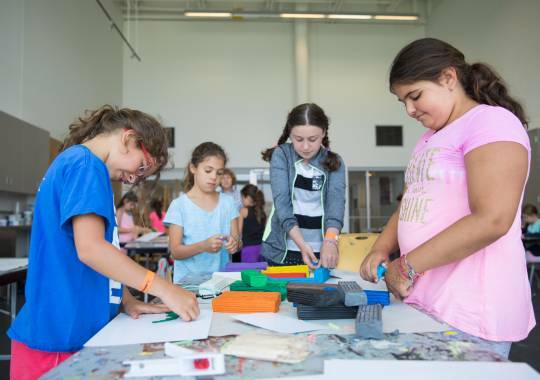 Led by some of the most creative, artistic and fun staff around, campers will get the opportunity to use the incredible art and ceramics studios in the Schwartz/Reisman Centre. 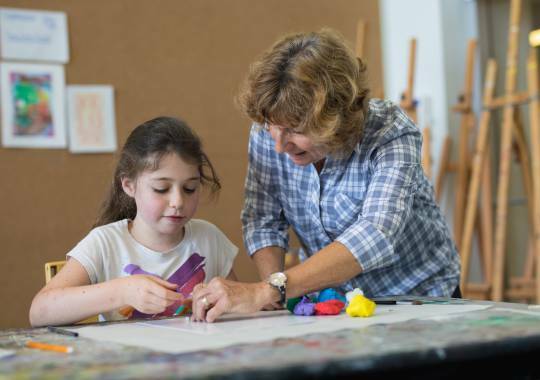 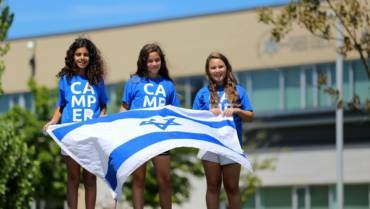 Campers will even get an opportunity to take part in a unique field trip to McMichael Canadian Art Collection.